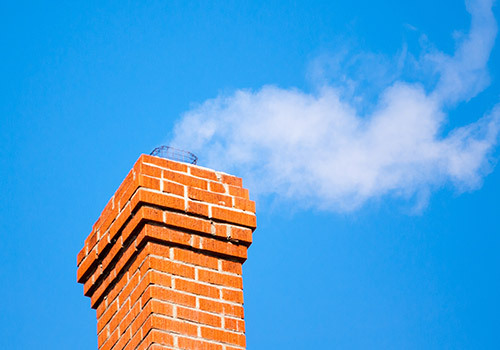 Early Times takes the hassle out of hiring a chimney sweep and can make your home safer. Get a free quote by filling out the form below. 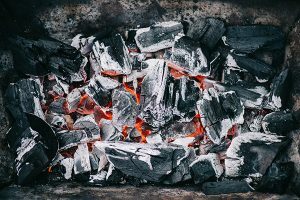 Since beginning as a Chicago chimney sweep in 1985, we've expanded to offer additional home services such as dryer vent cleaning, retractable awnings, attic insulation and more. No matter your desired service, we make the process painless and worry-free. Our goal is 100% total customer satisfaction from your initial free quote to completion of the work. Early Times offers affordable chimney services across Chicagoland from chimney cleaning to tuckpointing. 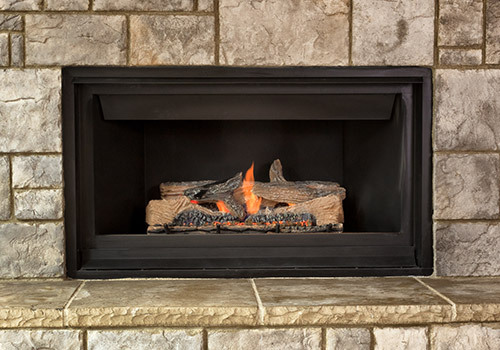 From spectacular gas log fireplaces to the convenience of ventless fireplaces, we install them all. 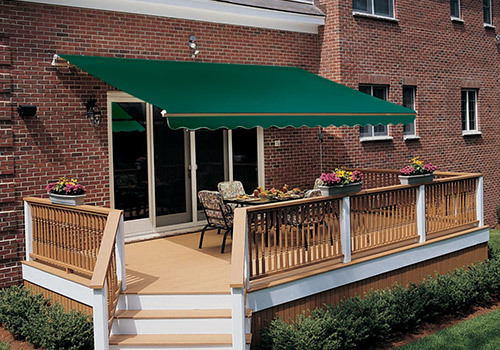 Our retractable patio awnings will provide instant shade and comfort even on the hottest summer days. Dryer vents can become very dangerous and lead to fire if not periodically cleaned. 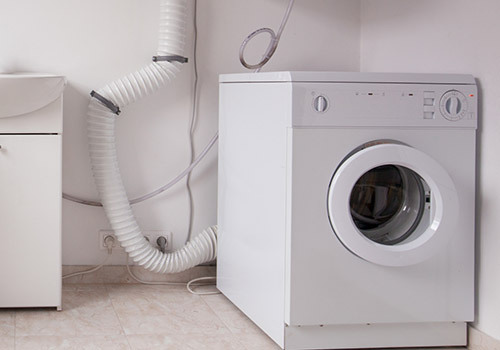 We can help keep your home safe from house fires caused by dirty dryer vents. No other chimney sweeping company or service compares to Early Times. Our chimney sweeps are certified professionals that make your chimney, and your home, much safer. 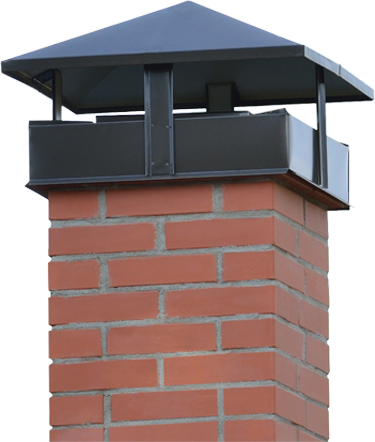 Since 1985, we've been providing Chicago and the surrounding suburbs with outstanding chimney services. The value for your money that we provide is second to none and is backed by thousands of happy Chicagoland customers and numerous awards. When you're ready to move forward with the most trusted chimney services company in Chicago, get a free quote or call us at 877-737-6600 to speak to a friendly customer service representative. Whether it’s a problem with your gas fireplace or wood fireplace, we help you with your fireplace so you can start using it today. A standard fireplace keeps everyone cozy and relaxed. 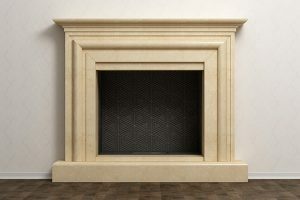 Is it possible to have a fireplace without a chimney? Read all about it here. For all your fireplace needs, you’ll want to keep these fireplace tools in your storage. 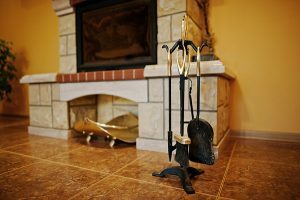 Read all about the must-have tools for your fireplace. 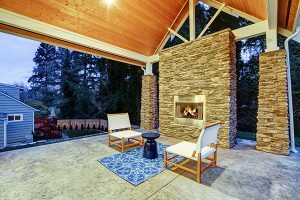 Find out what you should know before you start using fireplace ashes for your garden. Here’s what you need to do in order to minimize allergens in your home if you have a fireplace. Fireplaces can be a big contributor to your seasonal sufferings.